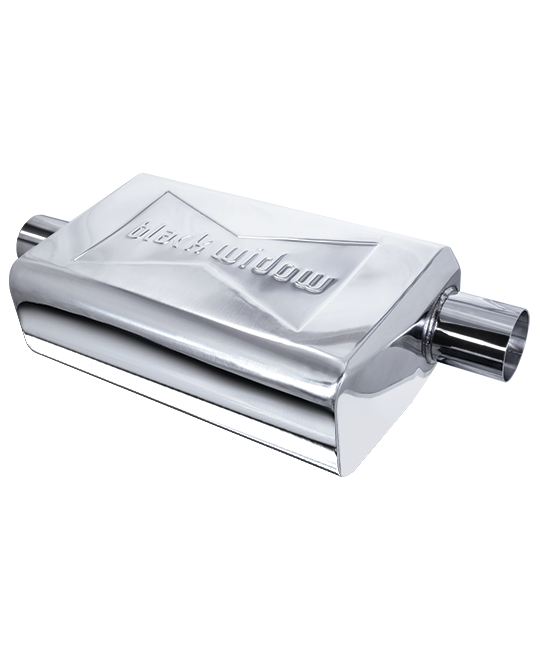 All Pro Venom 250-series mufflers are made out of durable 304 stainless-steel and come standard in a polished mirror-like finish. 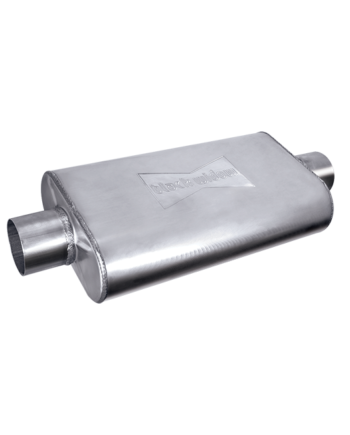 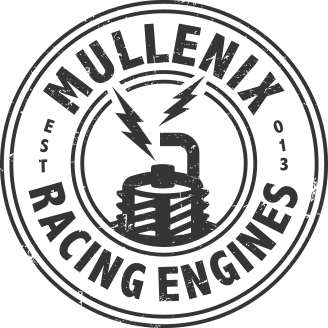 The Pro Venom series mufflers are Black Widow's signature design, producing a crisp, clean sound unlike any other muffler on the market today. 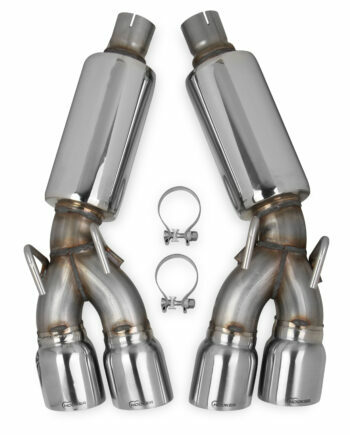 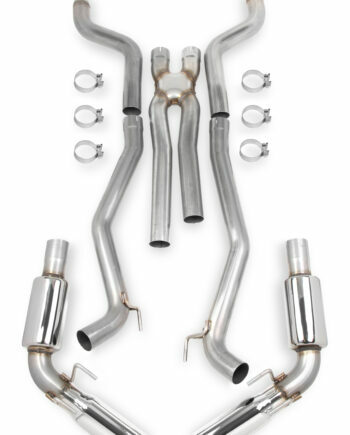 All Pro Venom mufflers are backed by a 2 Million Mile Warranty. 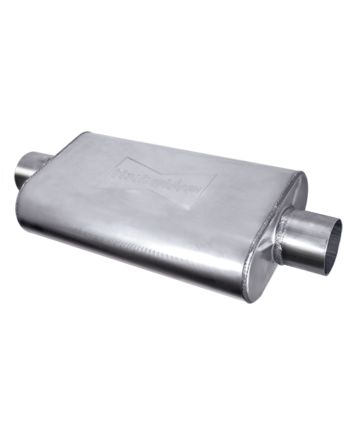 All Pro Venom 250-series mufflers are made out of durable 304 stainless-steel and come standard in a polished mirror-like finish. 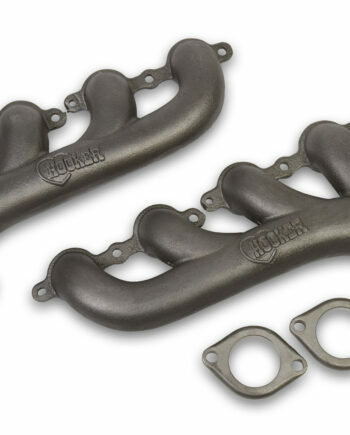 The Pro Venom series mufflers are Black Widow’s signature design, producing a crisp, clean sound unlike any other muffler on the market today. 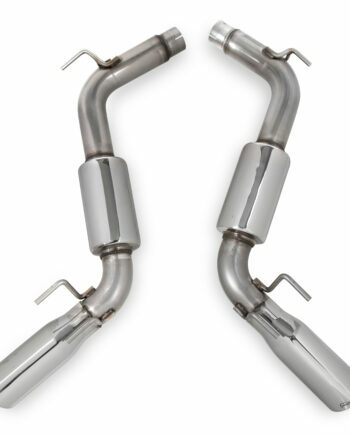 All Pro Venom mufflers are backed by a 2 Million Mile Warranty.